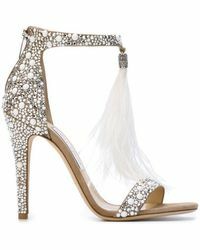 Founded in 1996 by Tamara Mellon and its namesake designer, Jimmy Choo is the luxury accessories brand that is globally renowned for its show-stopping shoes. 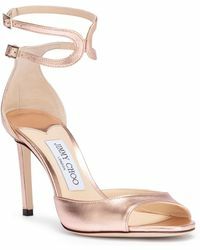 Originally beginning life as a small atelier in East London, Jimmy Choo gained notoriety in the fashion world by using the red carpet as its runway. 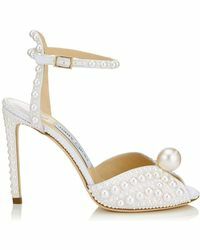 Under the creative direction of Choo’s niece, Sandra Choi, the label has cemented its status as the go-to source for footwear, handbags and accessories that epitomize modern glamour and seductive empowerment. 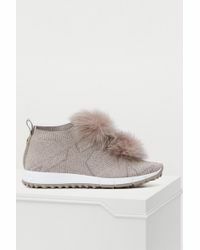 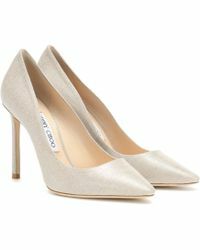 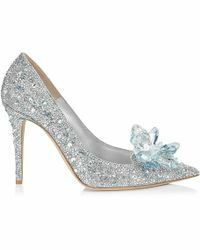 Browse and shop the full range of Women's Jimmy Choo Shoes, Accessories and Handbags as well as Men's Shoes, Men's Accessories and Men's Bags.